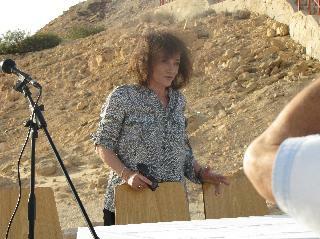 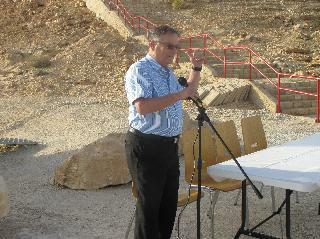 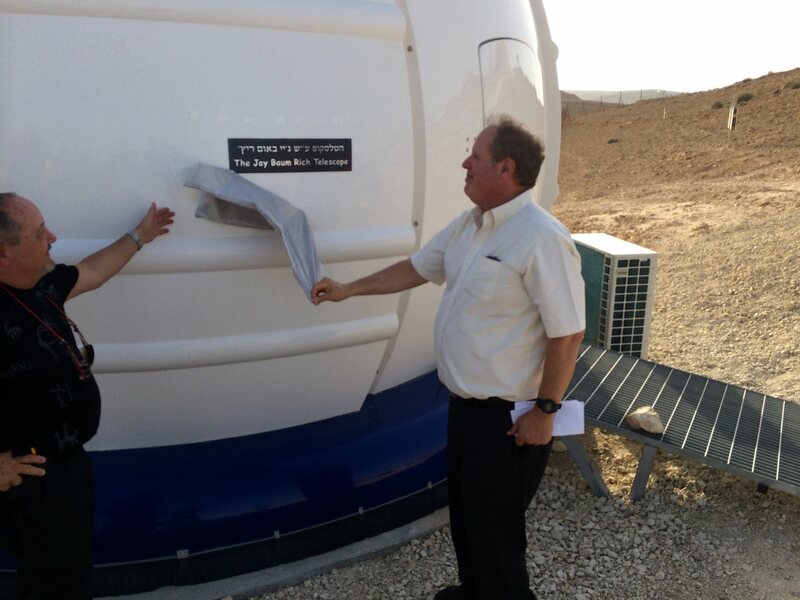 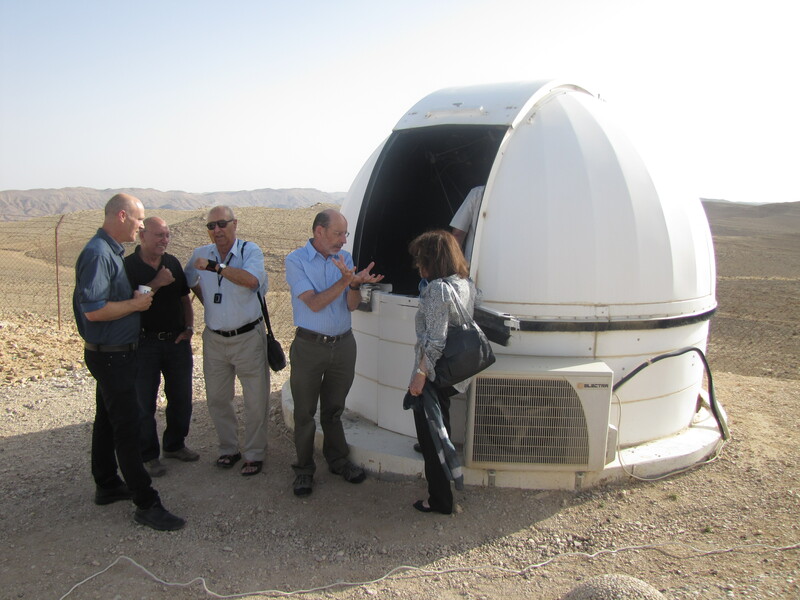 Recently, a new telescope has been inaugurated at the Wise Observatory. 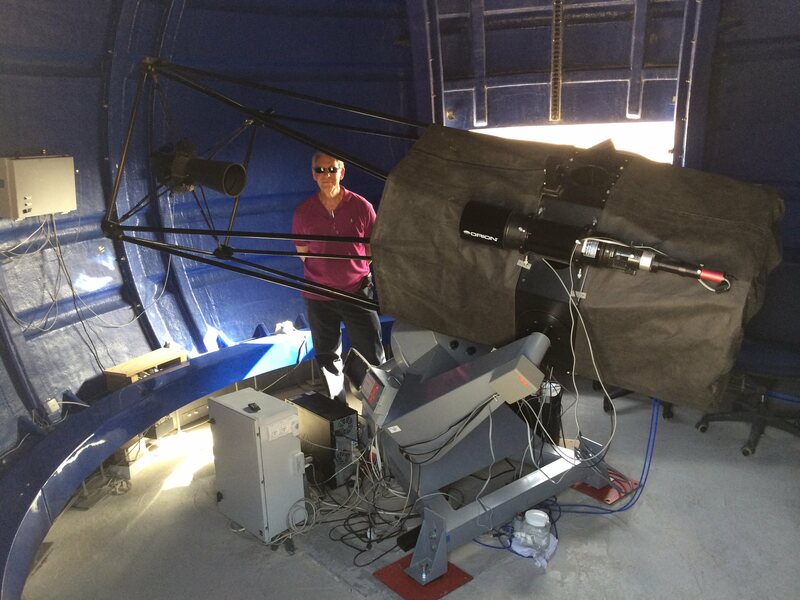 This is a 0.7-m prime focus telescope that enhances significantly the imaging capabilities of the observatory. 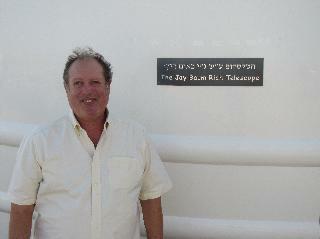 The telescope is computer-controlled and will be operated in a remote/robotic mode. 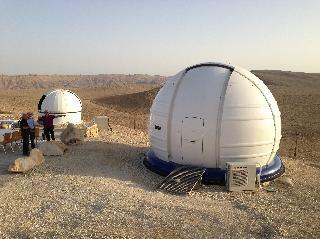 The acquisition of the telescope and its ancillary equipment was made possible by donations as well as by various research grants. The new instrument has been named the Jay Baum Rich telescope, in honor of the father of one of the donors.